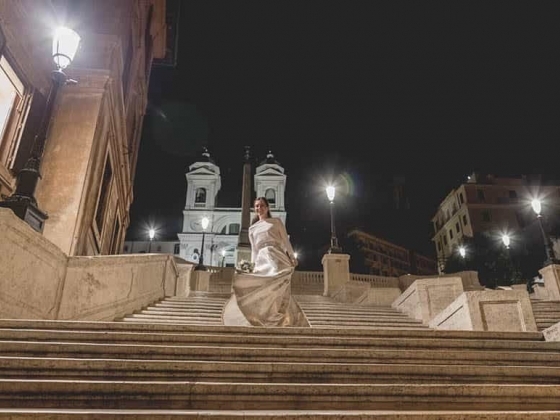 Meet Giuliano: Giuliano‘s vibrant and emotional photography has made him one of the most highly recommended wedding photographers in Italy. His photojournalistic approach and approach let him capture the stories and the most emotional moments that make each wedding unique and different, while his experience as a visual designer let him notice details and colours as only a photographer does. His couples love his easy going character, enthusiasm and passion for his job and his ability to let them feel at ease. 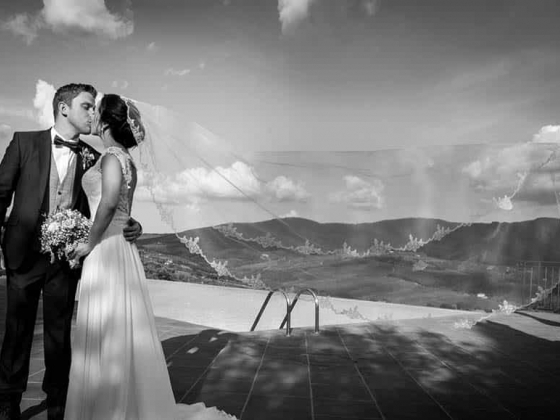 Giuliano is a member of Fearless Photographers, the International Society of Professional Wedding Photographers and the Wedding Photojournalist Association and much more. 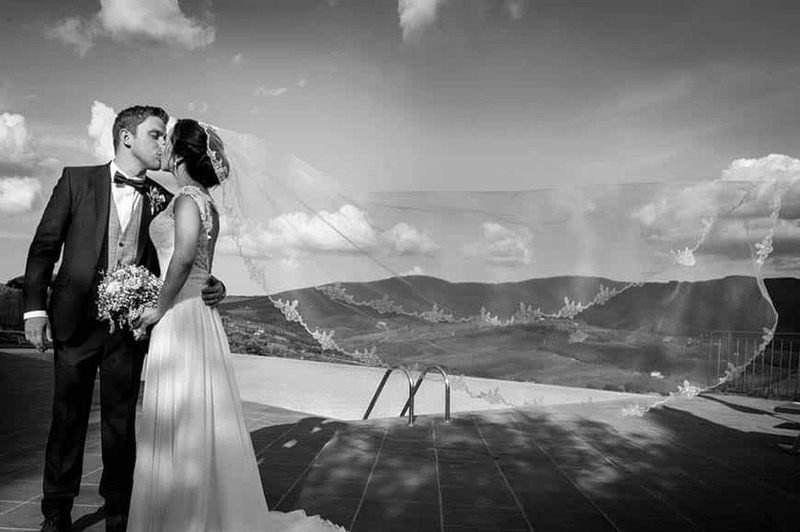 Giuliano have the honour and pleasure of photographing many weddings each year and his experience has taught him that every wedding is unique as every couple is, and of course, how to capture the most emotional and important moments of a wedding with a huge discretion. These are precious moments that come only once in a lifetime and you can't leave it to your uncle photographer or to chance. 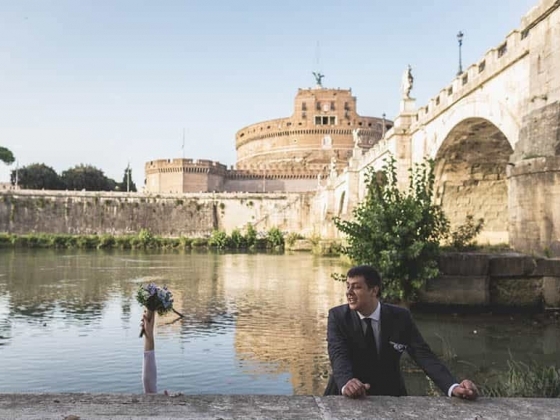 Attention to detail, smile, and genuine curiosity make Giuliano’s relaxed approach a welcome addition to your wedding day. Giuliano did pictures in a lot of countries. 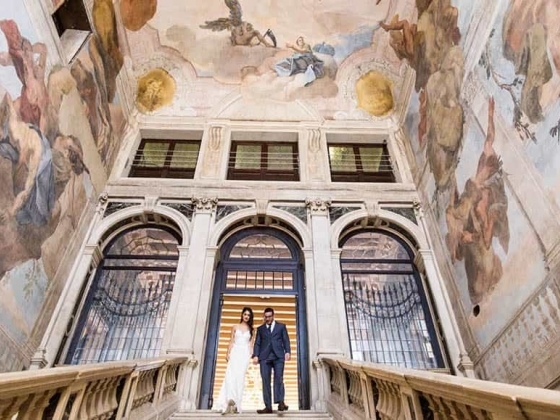 He shoots weddings in all parts of Italy, from Venice to Rome, Florence and Amalfi coast, around Europe and in the USA too. 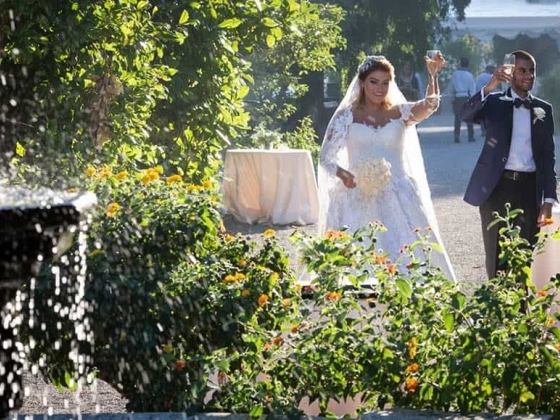 For over five years he was involved and shared a lot of emotions during hundreds of beautiful weddings and events with nice friends and families. 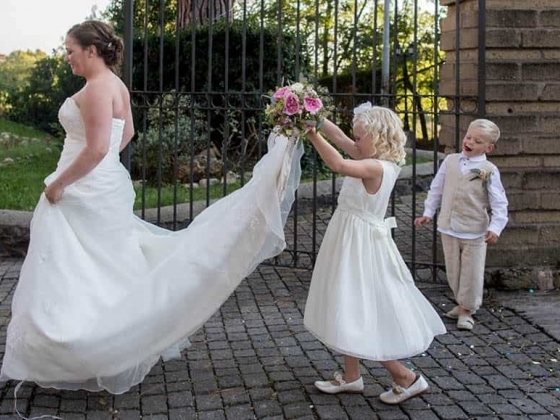 Wedding Cinema is the new approach to video shooting and editing of your lovely memories. Never more “boring” wedding video at all! It is always a big honor to shoot such emotional moments as the birth of a new family and I always do my best and the most beautiful reward is to see couples happy with their video memories. 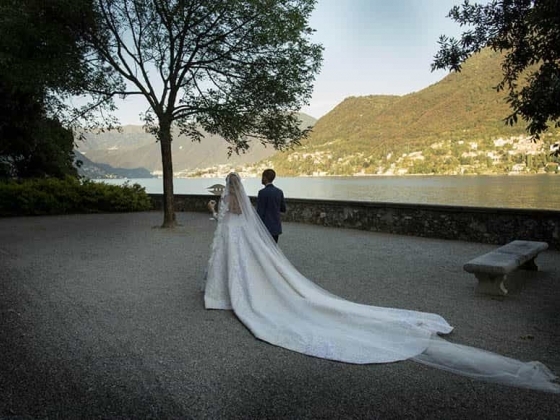 I would love to create your perfect wedding story to symbolize the start of your lifetime of love together as “Husband and Wife” and share this unforgettable moment with your family and friends. D.A.M provided excellent photographs and captured our dream wedding perfectly. Giuliano was professional, friendly and great to work with. The photographs are gorgeous and were beyond my expectations. I would highly recommend him to many others. Absolutely amazing company from start to finish. I would like to thank Giuliano for making our important moments to memorable. 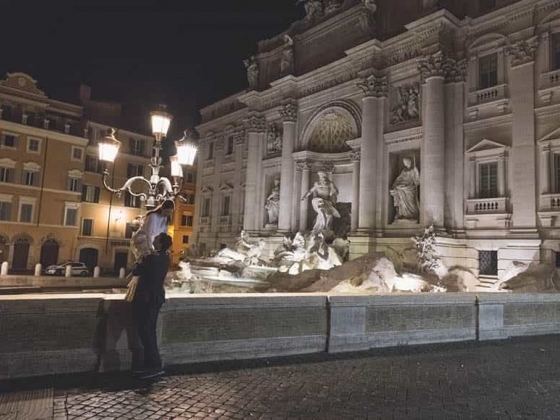 He has the ability to see opportunities for beautiful photos in especially moments. He went above and beyond, has been friendly and professional and I really appreciated his efforts. Always aiming to please you no matter what. I would and will recommend D.A.M. Studio to everyone who is in search for a photography studio. Specialising in destination luxury weddings and events, Valtueña Ltd is an award-winning British company operating in both the UK and Spain. Their HQ is based in Cheshire, managed by Angela Valtueña while the production team is in Barcelona.